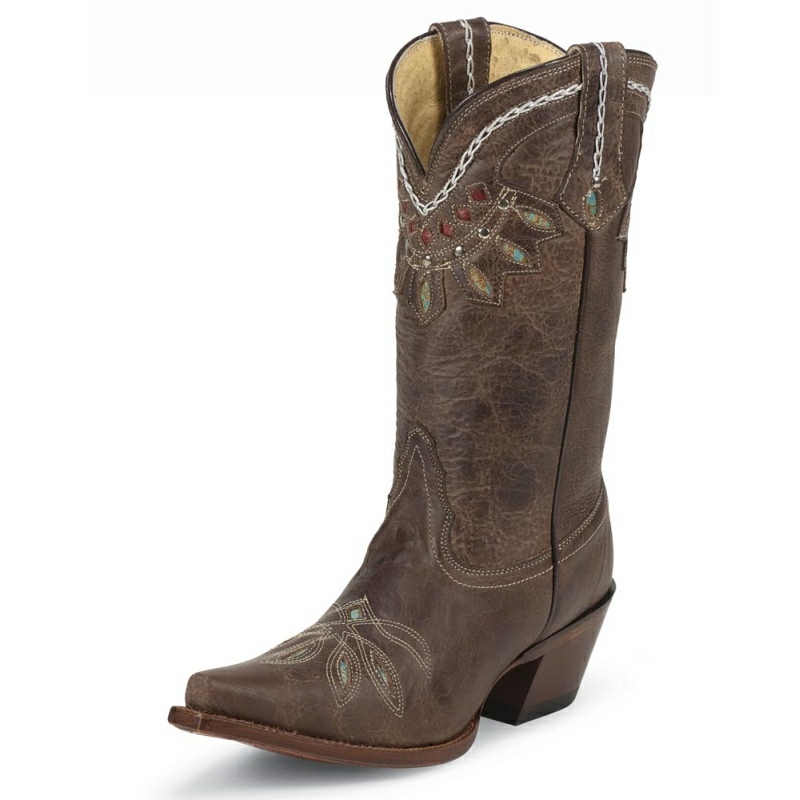 In rich, expertly burnished leather for a gorgeous look with rich distressed tones, 13" Nadya boot in Brown makes a showstopping statement. 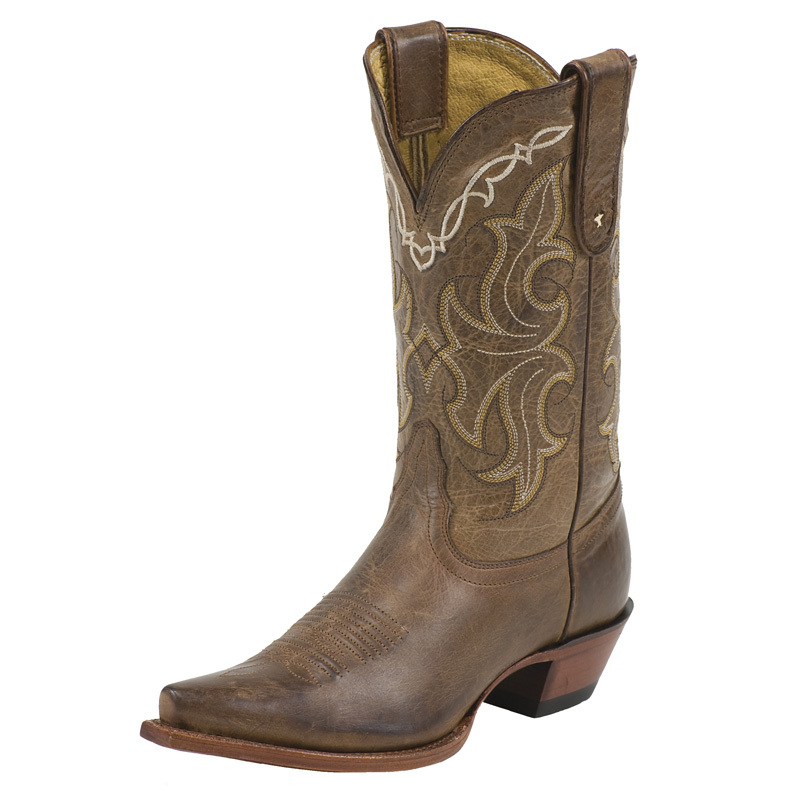 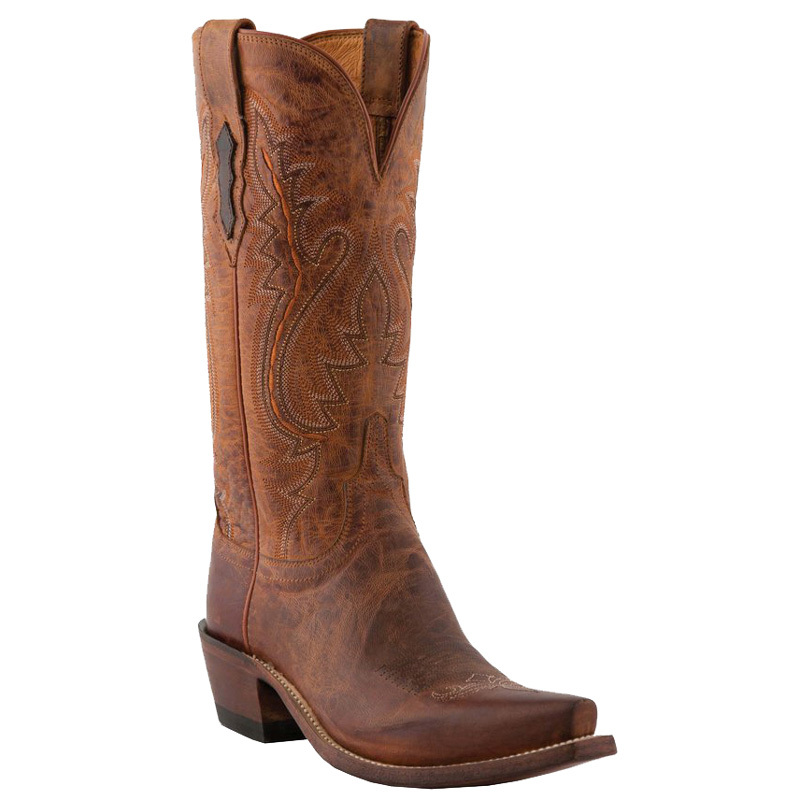 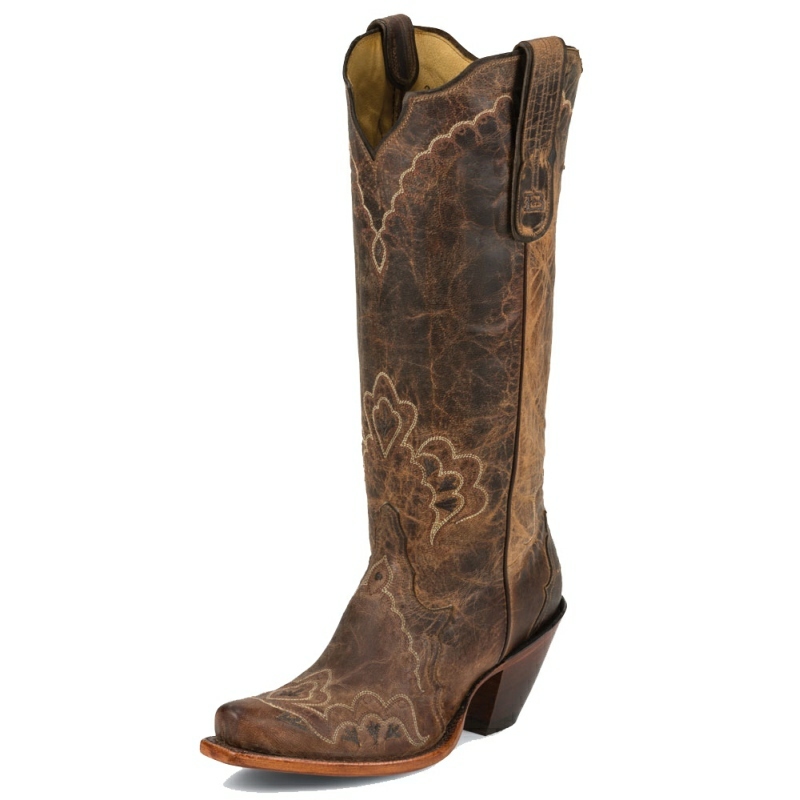 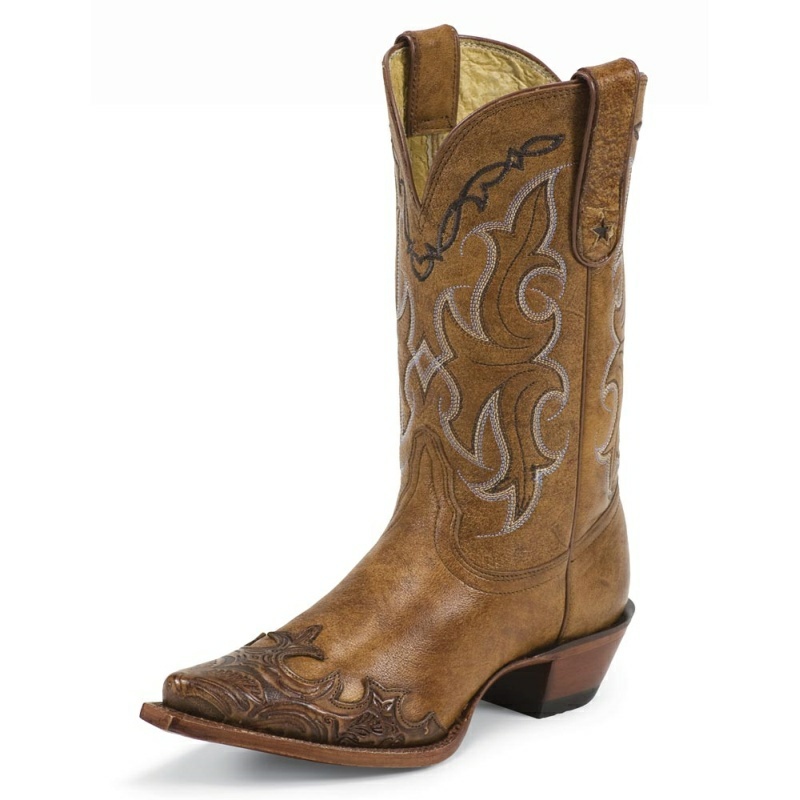 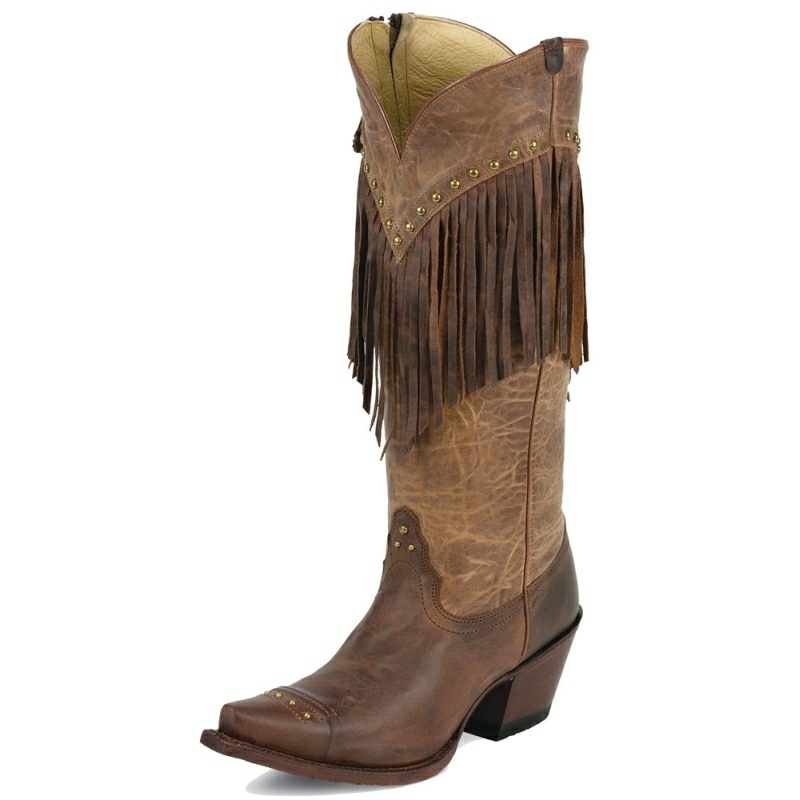 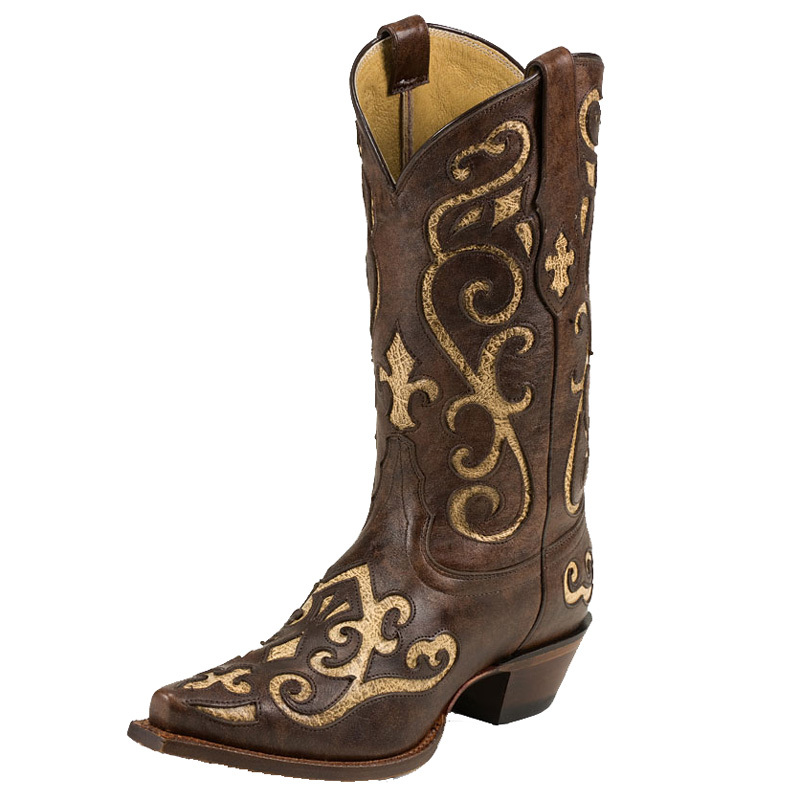 Intricate tooled leather and stitching accents create a striking look that comes together at the sleek, stylish toe. 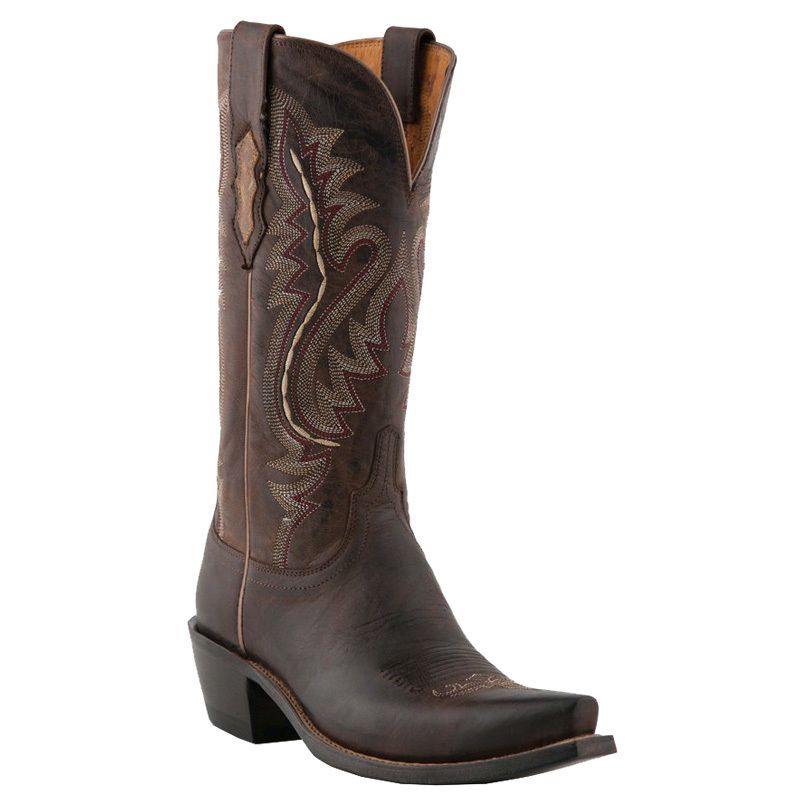 Ready to reign in the saddle or for a night out, it’s designed with J-Flex Flexible Comfort System® and a 1-5/8" long base riding heel.